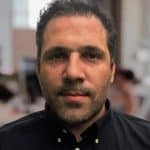 2019 is said to be the Year of the StableCoin, and if one project is aiming to prove it, that’s certainly the diamond-centered, dynamic DiamCoin. Hello Diamonds, the company that disrupted the diamantaire industry by digitally connecting 7,000 manufacturers dealing with 800,000 diamonds recently introduced Diamcoin: A technology built by using the revolutionary blockchain technology and led by Sir Christopher Pissarides, an Economist Awarded with the Nobel Prize for his contributions to macroeconomics. Avoiding the crypto market’s volatility and manipulation. Storing value in one of the most stable assets in the world, as opposed to cash reserves or devaluating assets. Creating DiamDrop, a Business-to-Customer diamond network where users will be able to redeem DiamCoins in exchange for physical diamonds. Conducting regular audits of its vaults and assets, as well as partnerships for users to conduct transactions using its currency. 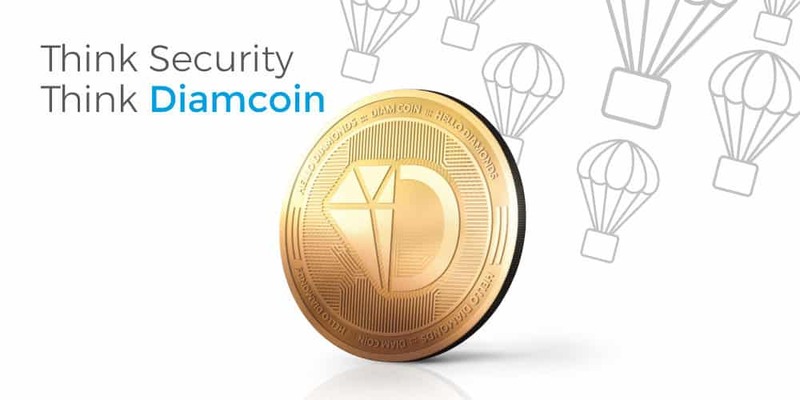 In an effort to introduce DiamCoin with great fanfare, Hello Diamonds has also announced that the first 1 Million DiamCoins (worth 1 Million USD) will be distributed at random to users with valid ERC-20 wallets. In its recently published BitcoinTalk thread, the company stated that users with active wallets would be able to benefit from this random Airdrop. They have also kick-started a bounty program where users can complete tasks in social media to be rewarded with DiamCoins.